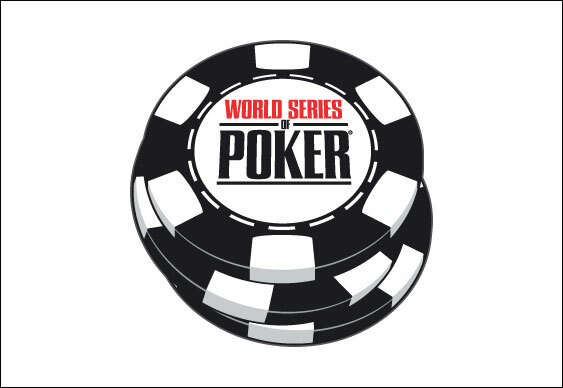 Two more players can add WSOP winner to their CV overnight after claiming their maiden bracelets at the Rio overnight. Calen McNeil took the honours in the delayed Event #20 $1,500 Omaha Hi Lo Split 8 or better finale after finally overcoming Can Kim Hua. McNeil started the day with a hefty chip lead over his opponent but Hua started the day with a heater and turned his just five and a half big bet stack into a two to one chip lead. McNeil wasn't done though and a back and forth battle ensued with neither player quite able to dish out a knockout blow. The end did come though after the best part of three hours of action with all the chips hitting the middle on an 8dKh4c10c board. McNeil's KcKsAh3c was in good shape against Hua's 10hKd9c7s and just needed to avoid a jack or 6 on the river. That river was the 2c giving McNeil his first WSOP title and a first prize of $277,224. 13 players started the final day of Event #21 $3,000 No Limit Hold'em with Martin Finger eventually emerging victorious. The German youngster worked his way through a stacked line up that included the likes of Erik Seidel, Nick Schulman and Dan Kelly. The 22-year-old overturned a 1.48m to 5.74m chip deficit against Matt Stout and after nearly four hours of play sealed victory when his pocket queens held against Stout's A7.